Just saying the words “unfulfilled purpose” makes me cringe! Who wants to die with their music still inside them? NO ONE! Finding our purpose is a common topic these days in the self-development world. We are all longing and searching for more fulfillment in our life. We crave a sense of purpose and want that fire in our belly when we wake up in the morning. We usually find our purpose on the road (usually a very bumpy, winding one) of growth. Are you living fully in your purpose or are you on a journey of seeking it? Do you place your personal growth as a priority? 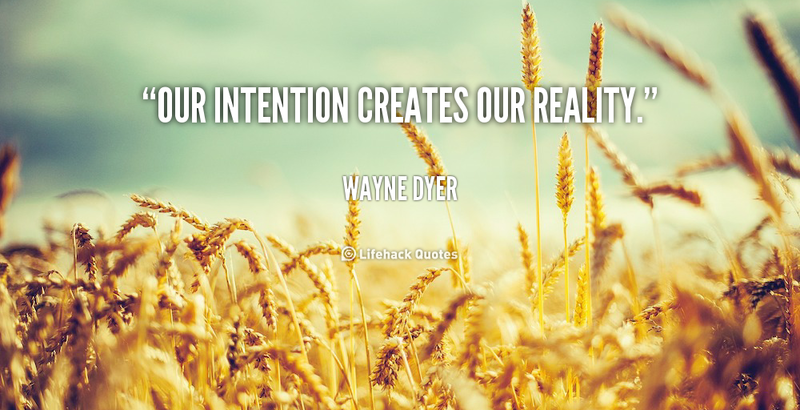 Are you intentional about it or are you meandering through life? If you have been part of SOS for a while, you know I am mega-passionate about my personal growth journey. I adopted the philosophy that if you’re not growing you’re dying. At this stage of my journey, it’s more excruciating for me to stay stagnant than it is to go through the pain of growth and change. I’ve often written and spoken about vision, goal and intention setting, affirmations and just about every tool that will help us move forward. Ok, I’m a bit obsessed. Maybe it’s because I’m a late bloomer and I’m trying to make up for many lost years when I was fooling around and chasing all the wrongs things. I digress. I see the greatness in people. I see their potential. I want to yank it out of them. But, as much as I can encourage others and give them tools- ultimately, they have to do the work just like I have to do my work. I don’t know about you, but I want to become ALL not some, not a little, not a glimpse, but all that God created me to be. I believe when we embrace that and move confidently toward it — we honor Him. For the past six or seven years, I take the month of January to focus on this work. It’s important to me that I seek God for guidance and reveal the areas that I really need to focus on. Remember, everyone’s journey is different. At times we are white knuckled and scaling the mountain then we are tip toeing through the daisies in the valley. So, please never judge where you are in your journey to someone else. I read something the other day to the effect of “don’t judge your chapter 2 to someone else’s chapter 22”. Give yourself grace in this process. Heck, just be glad you are in the process, period. I’ve been reading a ton this month and just had to share this ah-mazing book by John C. Maxwell called THE 15 INVALUABLE LAWS OF GROWTH. His books are always filled with nuggets of wisdom, but this one has especially made an impression on me. He has taken everything he has garnered over 50 years in the personal development industry and shares it in this one book. IT’S SO FREAKIN’ GOOD!!! This is the perfect book to read at the beginning of the year to set your mind in the right direction! Get it on Amazon then grab a highlighter, a cup of coffee and get to work. Don’t prolong the pain of being stagnant and your potential being unfulfilled. Growth and change is a choice. Please share this with any girlfriends who are also serious about growing on purpose. If you read the book, please stop back by and let me know what you think!